Over 100 events already listed, be part of a record breaking year; don’t delay register today! The clock is ticking and ticking fast. 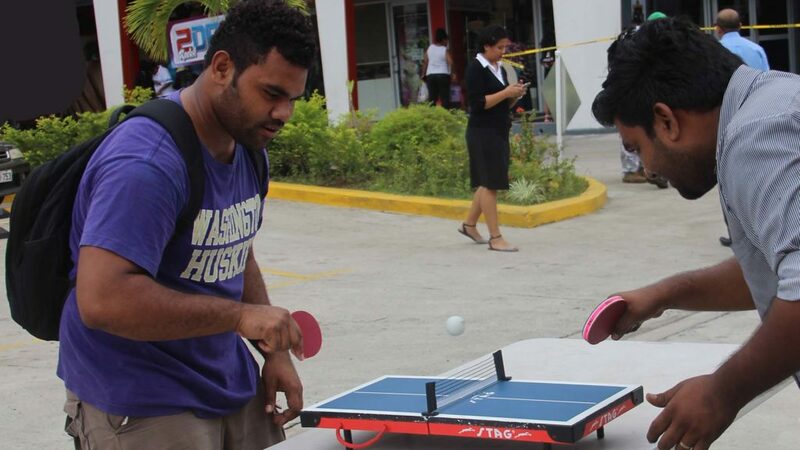 Equally day by day more and more organisers are registering events; increasingly popular, Thursday 6th April will witness the third edition of World Table Tennis Day; already over 100 applications, representing 23 countries have been received. Now, with just over 50 days to go, the number is greater than in previous years. However, there is no time to wait; be part of what promises to be a record breaking year! 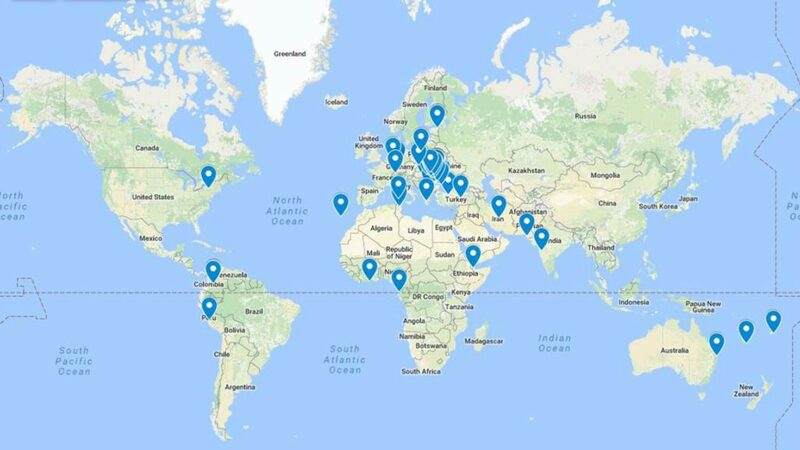 Names of organisers from previous years plus new co-ordinators appear on the submissions of projects received; furthermore, this year and there are notable incentives. Robots supplied by iPong are being offered for the most popular, universal, inclusive and creative events. 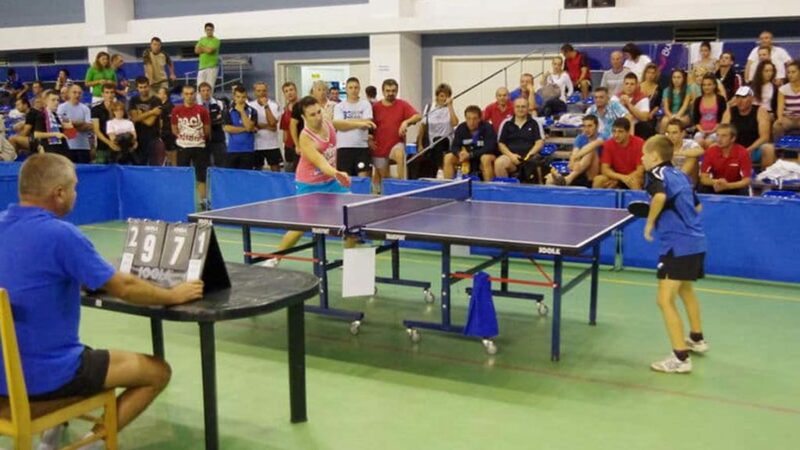 Additionally Butterfly offers an equipment package for the national association hosting the most registered events in relation to population, whilst the ITTF has training shirts ready for the best submitted “activity cards” and videos. A unique project for professional players, amateurs and fans: they will be able to compete against each other on mini tables. The main idea is that anybody can play: individuals, professionals, amateurs and the public in general. A tournament for school children will be arranged as well as a charity event for partners and sponsors. Exhibitions and workshops will be included in the programme. It is an opportunity for the public in general, regardless of their level of play or social condition. A major goal is to bring table tennis to the city’s prisons and rehabilitation centres for young drug addicts. Our goal is to provide a chance for all young people living in the refugee camp of Ali-Addé to play table tennis and fight delinquency and illegal immigration. The refugee camp of Ali-Addée is home to a population of 18,000 refugees, half of whom are youths. 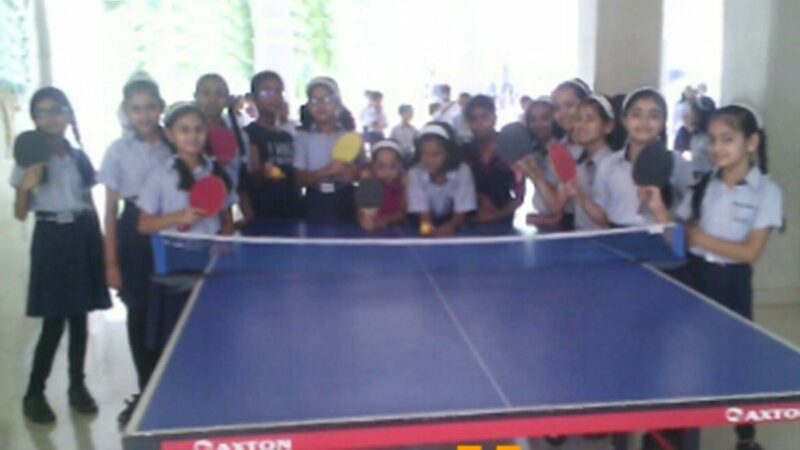 World Table Tennis Day in Pune wants to promote the positive health outcomes of table tennis for all age groups. 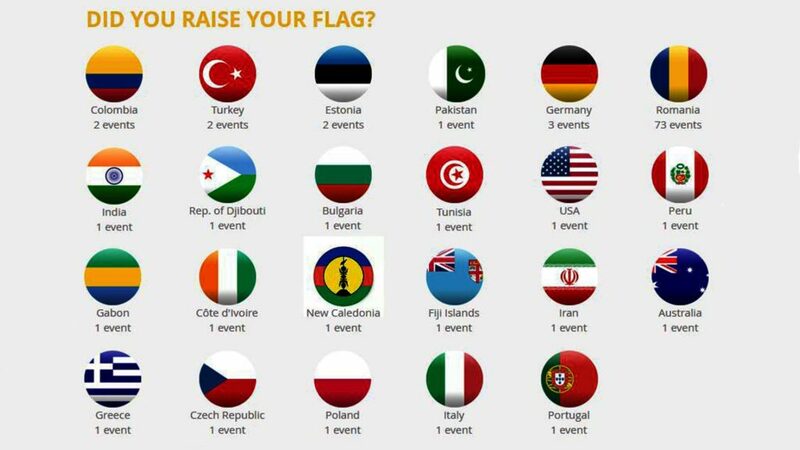 AmaTur Romania is trying to organize on Saturday 8th April 2017 a series of 70 to 80 events, table tennis tournaments, in almost all the counties of Romania; the aim is to establish a new record of participation!